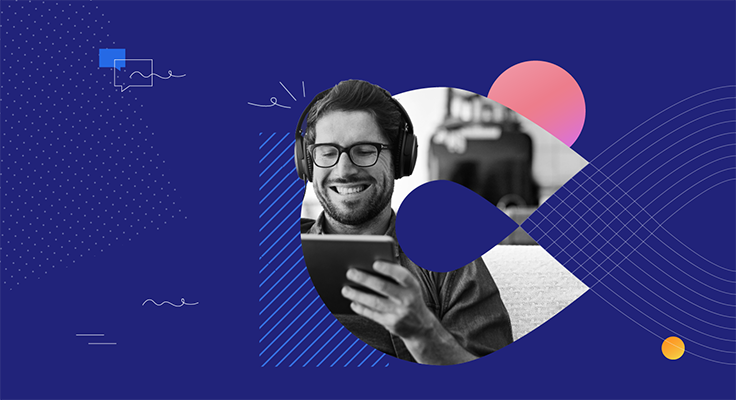 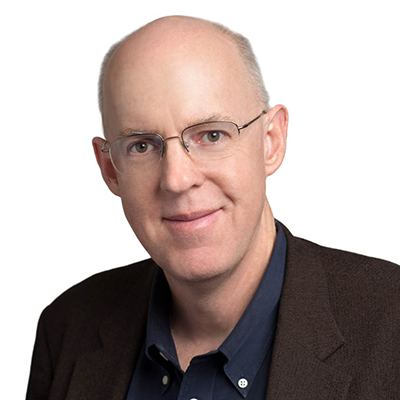 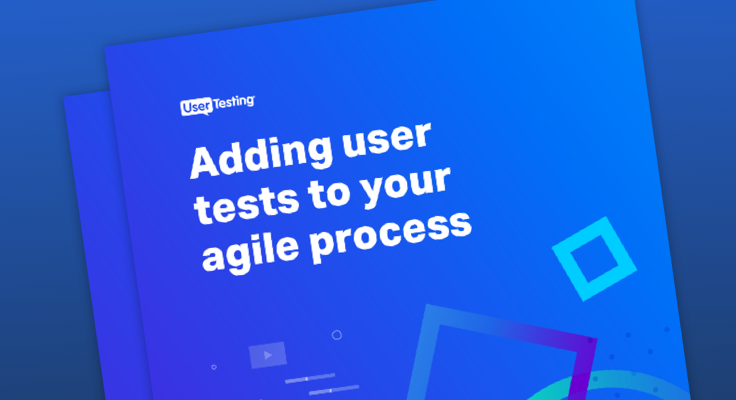 Join UserTesting’s VP of Market Strategy, Michael Mace, to discuss the results of our sixth annual survey, in which we asked industry professionals how their organizations are adapting to meet the ever-changing needs of sophisticated consumers in an increasingly digital landscape. 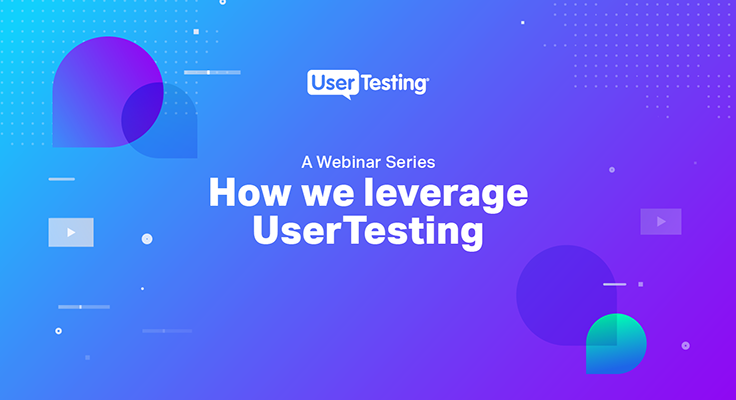 A full webinar series on how we leverage UserTesting internally across different teams in the company. 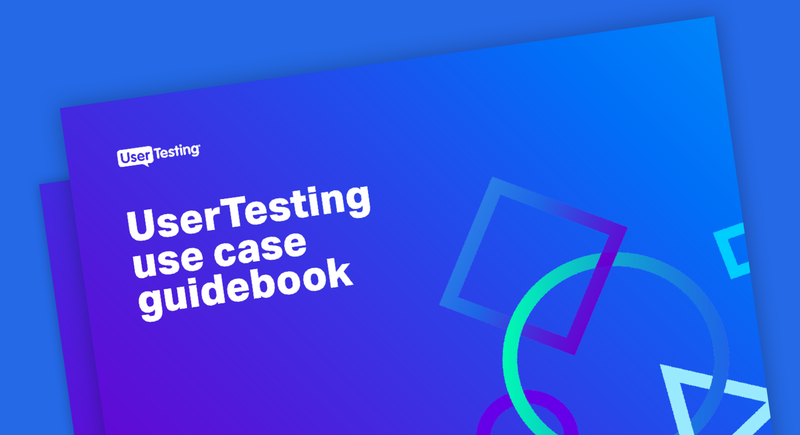 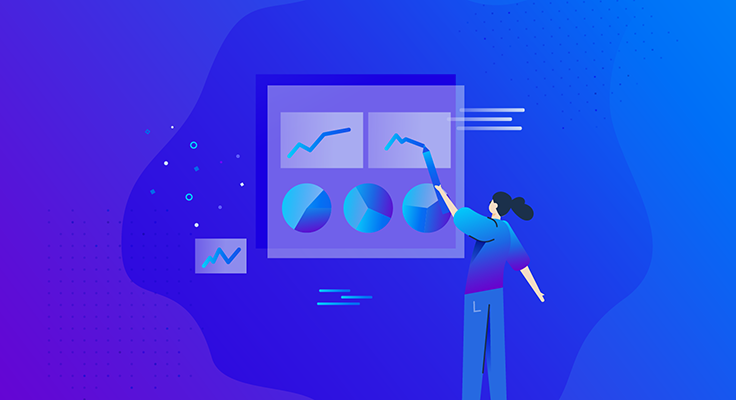 Guide to empowering everyone in your organization to better understand customers and scale their customer research efforts.